Join Us This Friday for Green Club! 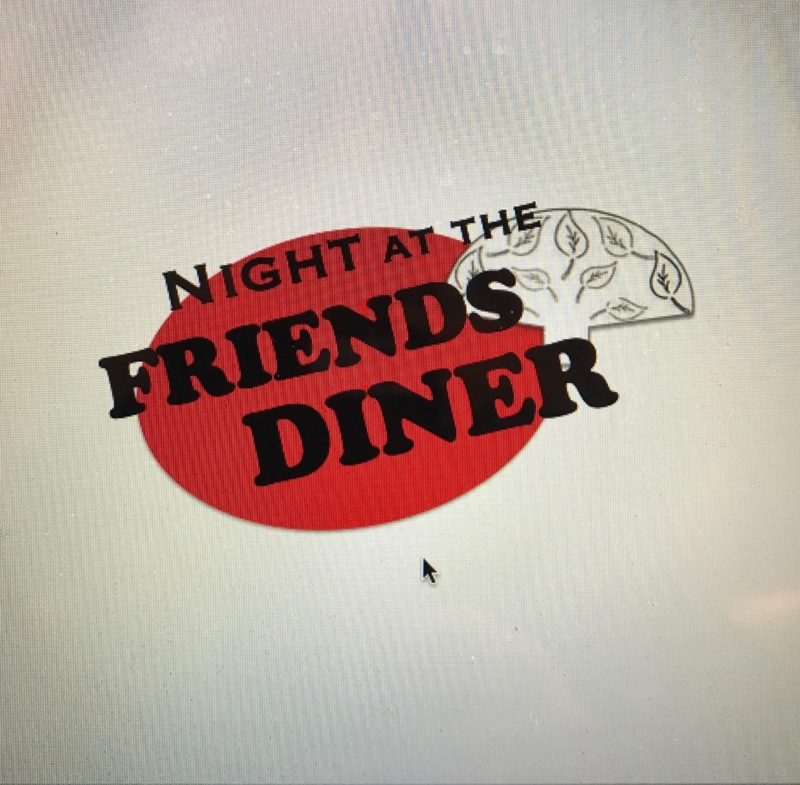 This Friday night, March 22, 2019 is our GREEN Club! 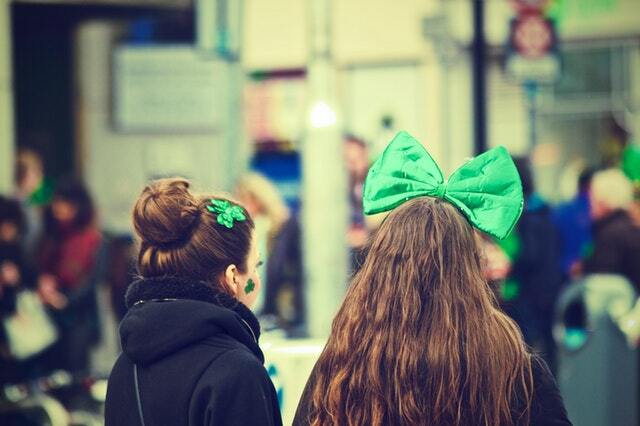 Wear all green and join us for fun and fellowship at the club church and we’ll also have some green-colored food. Hope to see you there! Tickets Are Now On Sale For Our Second Annual Fundraiser! Jesse, Jordann and Tamra Play Basketball! 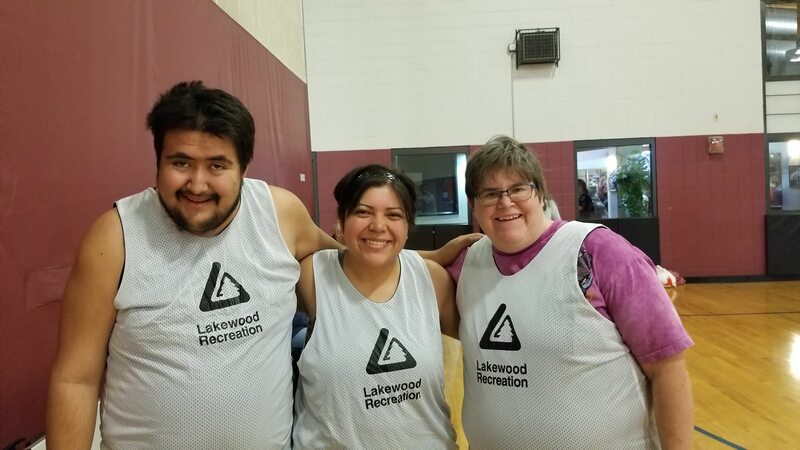 These three Friends are playing basketball for the City of Lakewood, Parks and Recreation on their Unified League. They play every Saturday until the end of March at the Charles Whitlock Rec Center against teams from all over including Evergreen and DDRC. We are so blessed to have found this league! 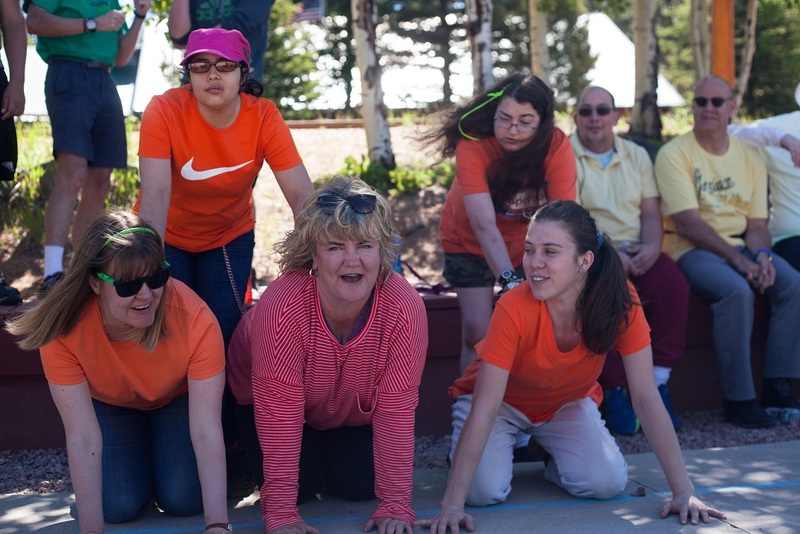 Put the summer camp dates on your calendar – June 10-15, 2019. We will start sending out registration forms and accepting those and a $100 deposit to save a spot starting the 1st of April. 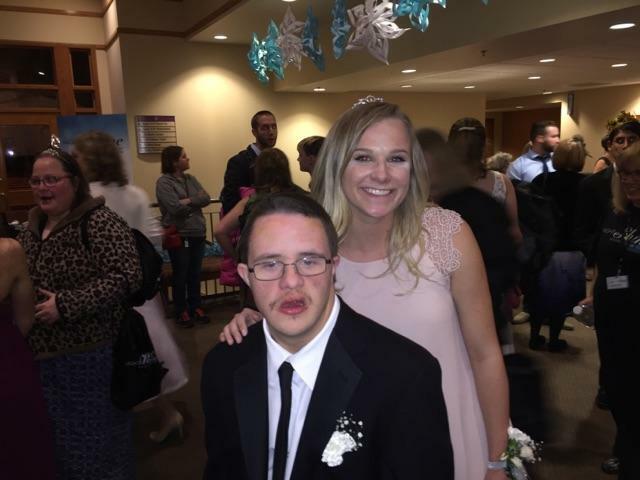 Night To Shine is Coming – February 8, 2019!